Joy, peace, fear, anger. These are emotions we experience in life. For some joy is a constant euphoria. Emotions can strike and flow so fast it’s like the wind picked us up and swept us off. Emotions flow and take us up and take us down. Enjoy the ride! Except, if they’re fear and anger… be patient with the flow. In time, if you let it, it will bring you to joy and peace. When it does, savor it! Today’s image is 33/52 week challenge. I'm a Christ following wife who loves motorcycling, hanging out with my husband and enjoying adventure. 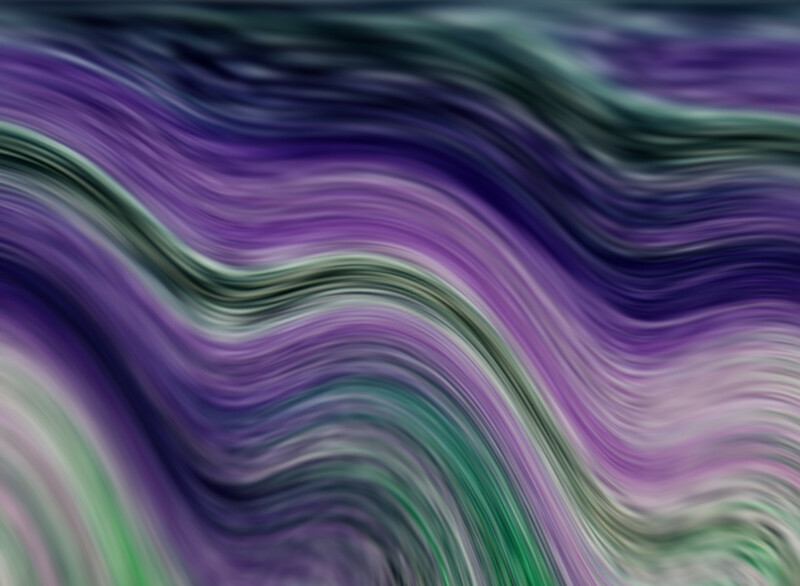 Image | This entry was posted in 52 week challenge, abstract art, deeply flowing, week 33. Bookmark the permalink.